If there’s one thing we all want for our kids, it’s for them to follow even their craziest dreams. We hope that no one can deter them from pursuing what they desire. That’s why it’s so refreshing to read a book like Un Pato en Nueva York, in which the protagonist – an adorable little duck – refuses to stop wishing. He knows in his “pequeño y valiente corazón” that he is destined for the bright lights of Broadway. This translated version of A Duck in New York City from The Secret Mountain publishers is impressive, to say the least. Its mixed media illustrations by Fil & Julie are worth a second look on every page. Everything from the reeds in the pond to the button wheels on the taxis and the geographically accurate newspaper headlines represents an astoundingly creative approach to book illustration. While this visually attractive book would appeal to toddlers, it is also appropriate for older children (5-7 years old) who are learning to read in Spanish, because it includes high-level vocabulary, varying verb tenses, and purposeful repetition of several phrases. 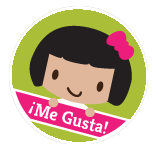 Even if you are not confident in your Spanish reading skills, you can enjoy this book with your children. It includes a CD with the audio version of the story and twelve catchy canciones. 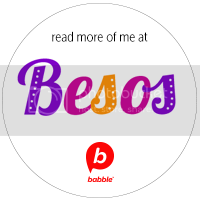 My favorite is “Una nube quiero ser,” and my son enjoys “Si te gusta el hipopótamo.” This CD will surely replace your child’s favorite sing-along songs for long car rides without driving you crazy. If you’re searching for a new, quality cuento with a little (actually, a lot) of something extra, this is the book for you and your niños. Enter the giveaway to see why Un pato en Nueva York is worth sharing. By the way, if you live in Los Angeles, you can catch a performance of Un pato en Nueva York at LéaLA, Feria del Libro en Español de Los Angeles. For more information about this book fair, check out Ana’s post here. 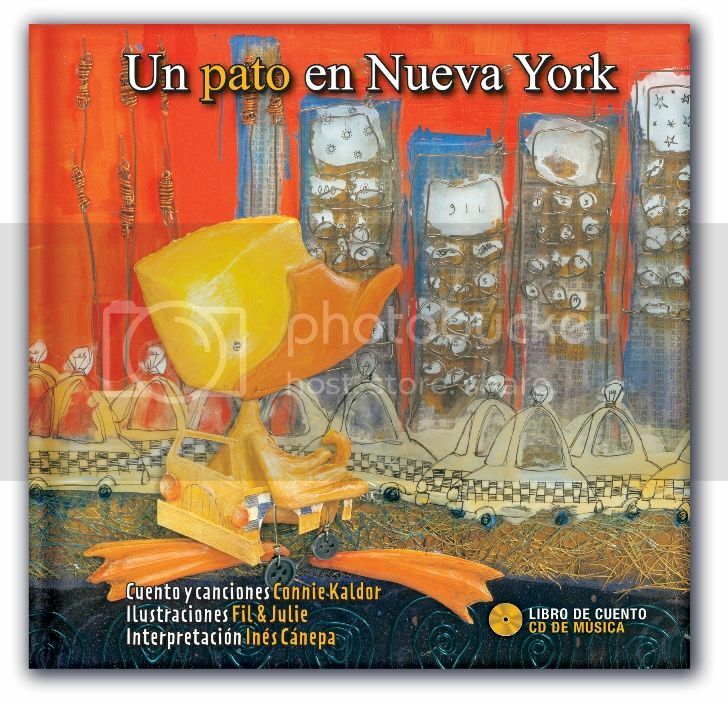 We have two copies of Un pato en Nueva York to give away to two lucky winners. 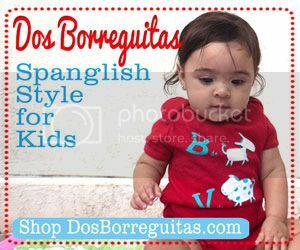 To enter this giveaway, please visit TheSecretMountain.com and listen to “Quiero tomates!”, (a song from the Un pato en Nueva York CD), and tell us what you or your child liked best about it. This giveaway ends at midnight EST on Sunday, May 8th, 2011. Entries/Comments that do not follow the submission guidelines will be invalid and automatically deleted. Sorry, just need to keep it fair. Giveaway open to U.S. and Canada residents only. Just listened to Quiero Tomates with my 2 & 8 year olds. The 8 year old liked the “spelling” parts the most, but kept requesting to listen again and again. Now he won’t stop singing it. He wants the lyrics to memorize. The 2 year old just wanted to dance and sing ‘tomates’, ‘tomates’. What a lot of fun! Can’t wait to see the book and listen to the whole cd! I like the upbeat beat to it! Plus I love how they repeat tomates over and over as a way to remember it. The illustrations look so vibrant. I like the song because it is unusual. I love drama and the theater so it will be fun to share with my granddaughters. Gingerannbeck´s last post ..More Fun with Letters! The song is fun: catchy and silly. I think it would be one that I wouldn’t mind having around (as an adult) and definitely one my children enjoy. I am definitely interested in more. There will be a book presentation of Un Pato en Nueva York at the LeaLa Spanish Book Fair at the Los Angeles Convention Center April 30 & May 1, 2011. The presentation is at 11am on both days. Admission free. Lots of other kids activites. what a fun song and great book idea. I am expecting so i didn’t have the expertise of a little one to give his/her opinion However, this would definitely be something that i am interested in. 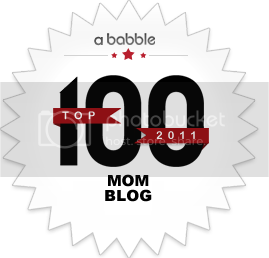 My husband is a foodie and we often talk about how the baby will be exposed to many different types of foods. This looks like a fun story and I’d love to win a copy to read with him! My son liked the song and my little baby wanted to dance all time. We liked the rockin’ beat and the spelling and when it gets muy rápido – FUN!!! My son really liked the rithem of the song. Once he started lisetening the son, he smiled and started dancing. I loved the beat, my 2 yo started dancing right away and he loves tomatoes too so this is the perfect song for him!